You have a big event on the horizon, and can’t wait to start planning! You begin imagining the big day, browsing websites, and scanning social media sites for inspiration. Soon, you feel overwhelmed and buried by a blizzard of checklists and a daunting array of decisions. You know you’ll need help to pull it all off, but what type of event professional should you hire? Planning, coordinating, designing, and styling: An event planner conducts meticulous event planning from start to finish, which includes the services rendered by an event coordinator, an event designer, and an event stylist. An event planner has a comprehensive role, providing the services of the remaining three types of event professionals described in this article, plus the planning and execution portion. Smooth and seamless planning: An event planner takes the guesswork out of the process, making planning a wedding as seamless and smooth as possible. Logistics: An event planner takes care of the logistics. From vendor referrals, coordination, and contract negotiation, to understanding and executing your vision. Budgeting: A planner will keep careful track of your budget, ensuring you stay within your means while securing the best deals. NOTE: Wedding planners are a subset of event planners; they specialize in weddings, and conduct all duties of an event planner for weddings. Event planners plan, design, execute and manage a variety of events to include weddings, birthdays, graduations, baby showers, corporate events, and more. Logistics, on a shorter timeline than a planner: An event coordinator’s services are expedited; they serve as a week-of or month-of version of an event planner. An event coordinator will confirm vendor contracts and create a day-of timeline, making sure things like payments and guest counts are in order. They will not be involved in the earlier planning phases or in keeping track of your budget. Coordinating on the day of the event: Part of an event coordinator’s job is to manage everything involved on the day of the event, from load-in and load-out, to ensuring that everyone is on schedule. Tweaking details: An event coordinator makes sure everything you’ve done, up until they take over, is in good shape. Hiring a coordinator to take over the month before your event gives them time to tweak any details and follow up on loose ends. Freeing you up to enjoy your day: An event coordinator ensures that everything is in order, nothing is forgotten, and you’re free to enjoy your celebration! NOTE: An event coordinator’s work is performed for social events, while an event manager’s work is performed for corporate events. Translating your vision: An event designer’s role is to translate and enhance your vision of the event, making it a reality. They design your event before the big day, but do not style the event for you on the day of your event. The big picture and details: An event designer designs everything from floor plans and tablescapes to linen selection, color palettes, floral designs and more. Decision making: An event designer helps make the design decisions that will give your event a cohesive and stylish look. Creating an environment that’s unique to you: An event designer has the ability to make your unique event vision a reality, weaving personality and sophistication into your event design. Stylizing elements of the event: A stylist uses the client’s own supplies, including family heirlooms or purchased décor, to style the event to perfection. An event stylist works their magic the day-of the event, or during the few days leading up to the big event. 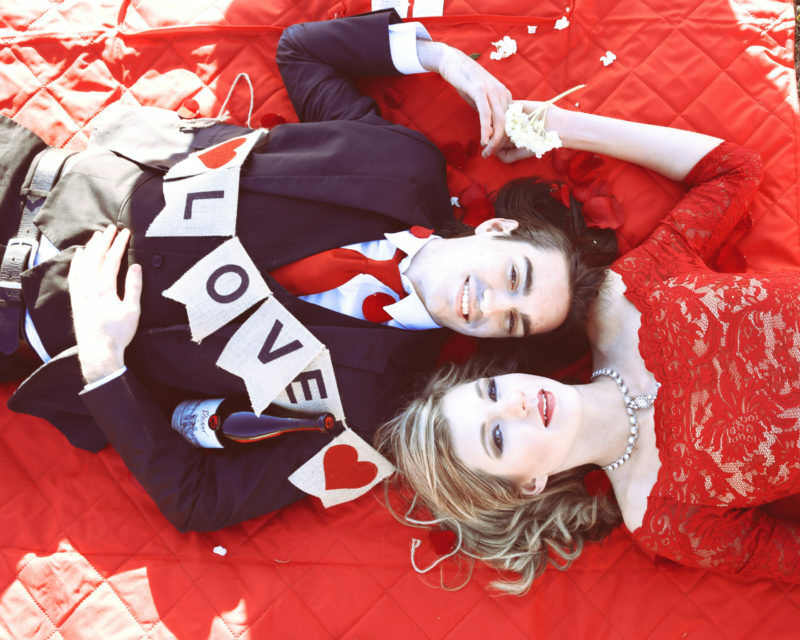 They do not plan the overall design of the event ahead of time, which is instead the job of your event designer. 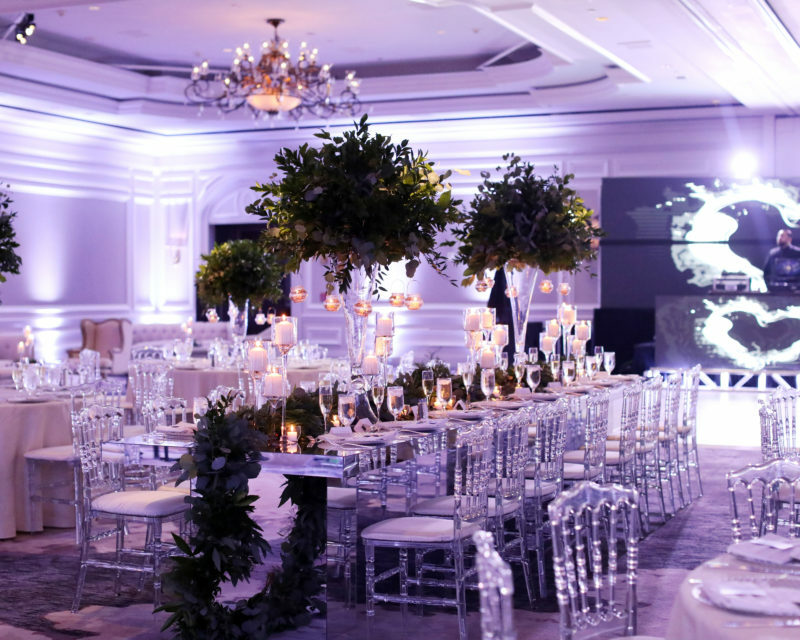 Transforming a space: An event stylist has an artistic eye that allows them to take your event designer’s preconceived design concept, and beautifully transform a space. Event professionals are equipped to anticipate and troubleshoot problems that may arise in preparation for your event, allowing you to enjoy the planning experience with minimal stress. 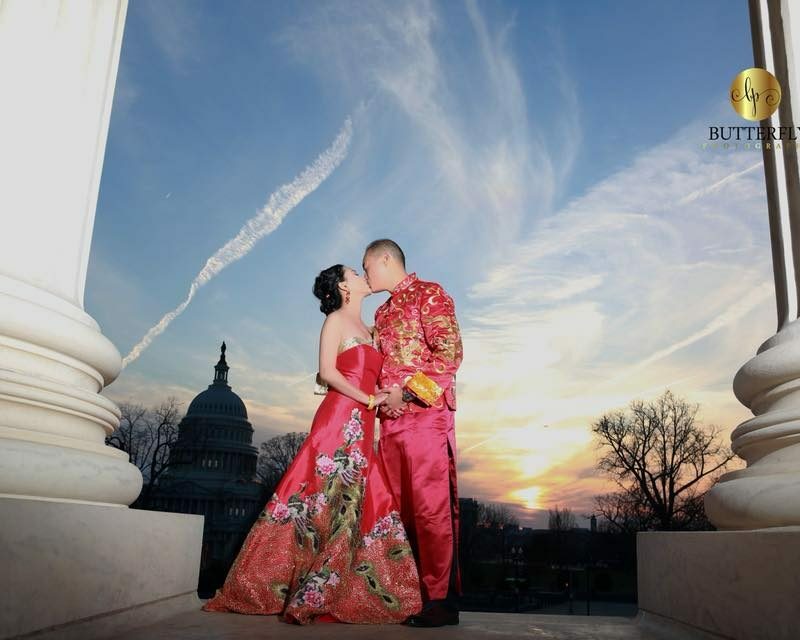 Ensure that your special day goes off without a hitch, with the help of the right event professional! Are you looking for an experienced event professional to design your dream event, take command of the vendors, coordinate logistics, and ensure that your event runs smoothly? 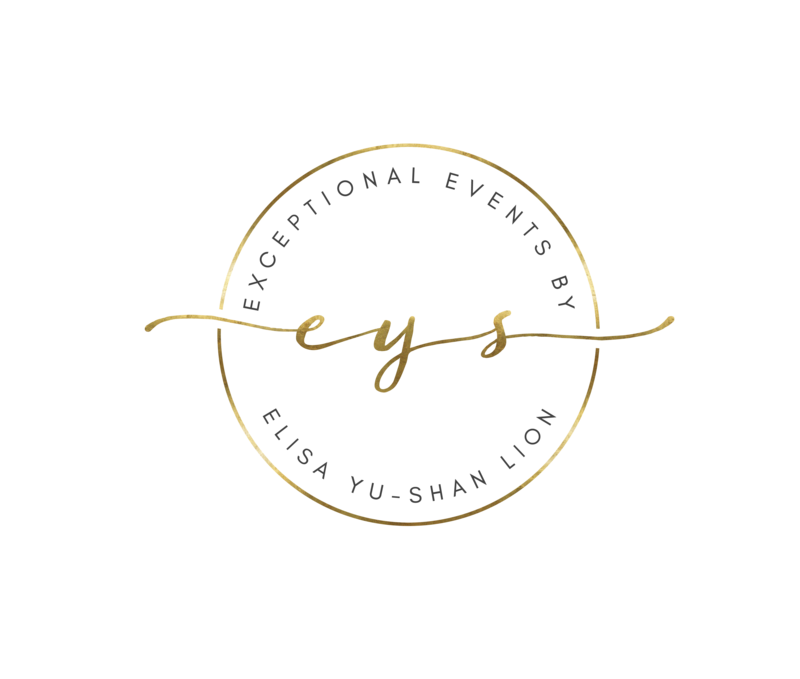 Exceptional Events by Elisa would love to provide you with an exceptional event experience! Please call us at 703-752-6287, and schedule an appointment today!